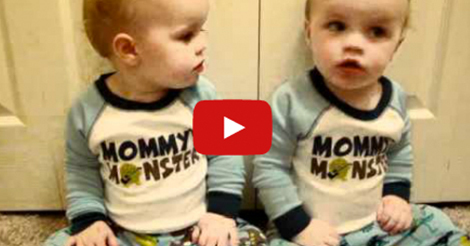 How adorable are these cute 15 month old twins, Rayden and Axten? 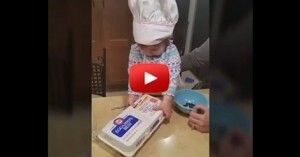 Their mom uploaded a video of them when they were still 15 month old. They are trying to do sign language to communicate to when they still can’t utter words properly. Aren’t they smart? They are making ways just to be understand. We all know that understanding babies is not easy, especially the ones who still can’t talk. These two are trying to express what they want by doing sign language. 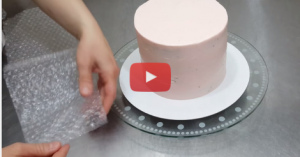 He’s Ready To Ice His Cake…But Instead He Grabs Bubble Wrap?! I Didn’t Know You Could Do This! WOW!